The LG V30S ThinQ is among the weirdest releases of the year. LG announced this phone right before the launch of the more powerful LG G7 ThinQ and V35 ThinQ. However, it still comes at a steep price of $729 in the United States. Those are the reasons that all major carriers skipped the V30S. This is actually just a minor update of the V30 released last year. The improvements include the storage and RAM boost to 128GB and 6GB respectively, and those are everything set the devices apart. The cameras, design, and display don’t have any change. There are some new camera tricks like AI Camera that could analyze subjects and QLens to identify and shop for products, but all of them will come to the V30 eventually. Therefore, there is nothing excited about the new phone and we should expect the price comes down very soon. Notice that there are two variants of the phone, which are the V30S and V30S+. The only differences are the increased RAM and internal storage; the V30S+ features 6GB of RAM and 256GB of storage. 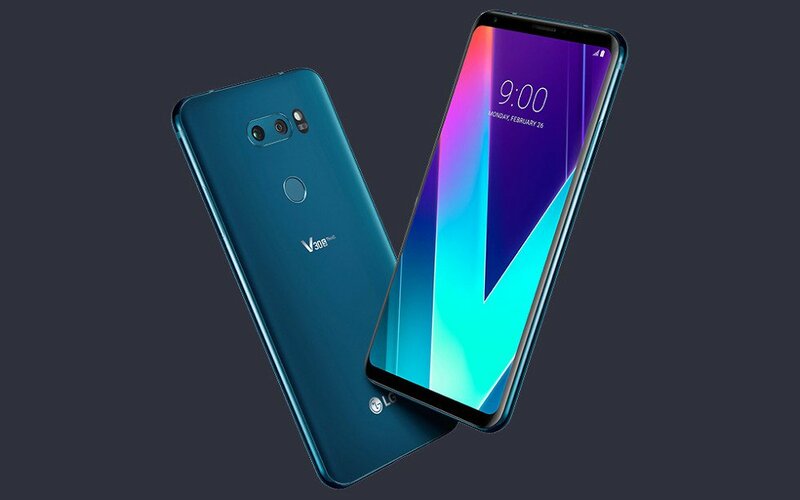 In terms of model numbers, there are just a few LG V30S models that we could find, including US998R, V300KR, V300KW, V300LW, V300L, V300SW, and V300S. Let’s see their differences. Leave a comment below if you have any question regarding the V30S model numbers.